Red landscape of the Nevada desert at Valley of Fire State Park, USA. Valley of Fire State Park is the oldest state park in Nevada, USA and was designated as a National Natural Landmark in 1968.
hd00:26Red landscape of the Nevada desert at Valley of Fire State Park, USA. Valley of Fire State Park is the oldest state park in Nevada, USA and was designated as a National Natural Landmark in 1968.
hd00:29Red landscape of the Nevada desert at Valley of Fire State Park, USA. Valley of Fire State Park is the oldest state park in Nevada, USA and was designated as a National Natural Landmark in 1968.
hd00:16Red landscape of the Nevada desert at Valley of Fire State Park, USA. Valley of Fire State Park is the oldest state park in Nevada, USA and was designated as a National Natural Landmark in 1968.
hd00:21Red landscape of the Nevada desert at Valley of Fire State Park, USA. Valley of Fire State Park is the oldest state park in Nevada, USA and was designated as a National Natural Landmark in 1968.
hd00:41Red landscape of the Nevada desert at Valley of Fire State Park, USA. 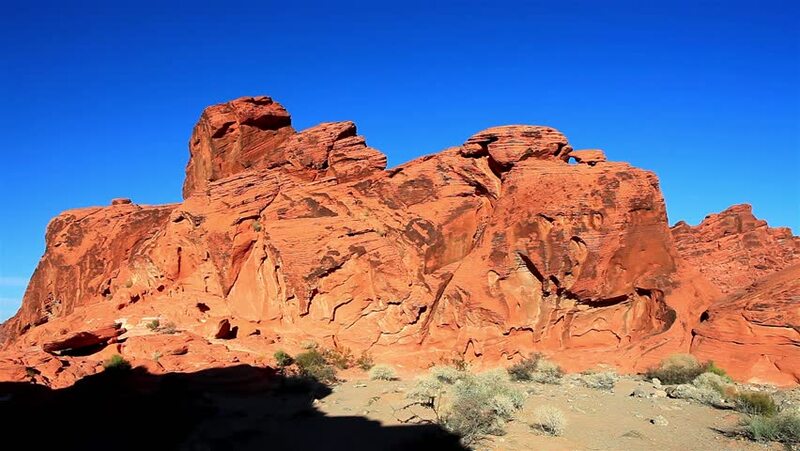 Valley of Fire State Park is the oldest state park in Nevada, USA and was designated as a National Natural Landmark in 1968. 4k00:15CLOSE UP: Stunning red rock formations in Arches National Park in Utah USA on sunny morning. Outer space sandstone pillars, windows and arches landscape formation in hot desert at sunset.